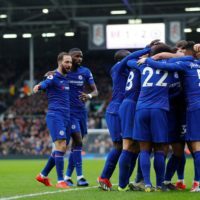 Christmas has come and gone, we had an action packed weekend of football (well, English football anyway), so now what? 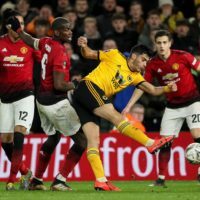 While the football continues today (and boy oh boy do my team Norwich need a win against Villa today), let’s make the most of this calm before the storm to recap on the biggest boot spots from this past week’s football action. We have a bit of everything this week, new releases, boots we do not see often and a few custom boots. Check out below what caught our eye this week. It was a big week for Puma. The ‘Big Cat’ lifted the lid off the new jewel of their speed boot crown, the evoSPEED SL-S. Launched alongside the regular evoSPEED SL, the SL-S is designed to pick up on the major flaw of the SL: durability. The evoSPEED SL is only designed to last for 10 games, and when the boots cost over $220 a pop, that is an issue for the common footballer. 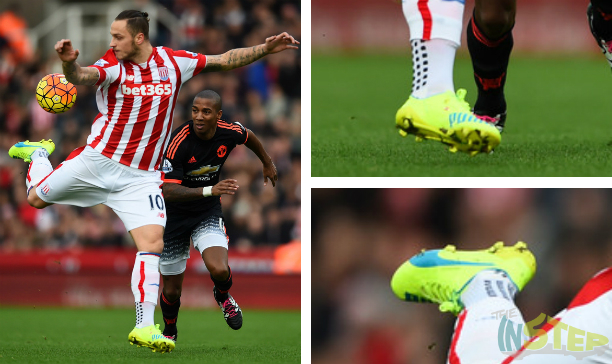 Of course, professionals are not common footballers, so Marko Arnautovic has stuck by the regular Puma evoSPEED SL, and they served him well during Stoke’s game this weekend against Manchester United. 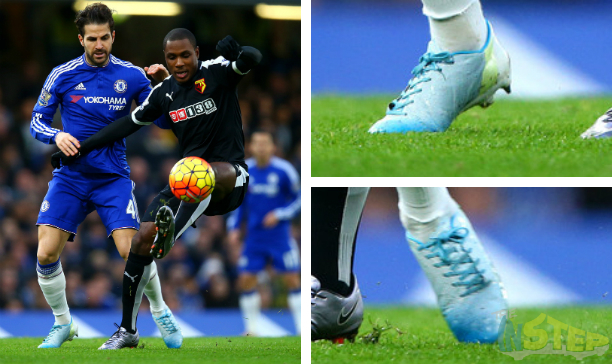 A player in the normal colourway of the adidas X15.1, what’s so special about this spot? It is more about what Silva is not wearing. 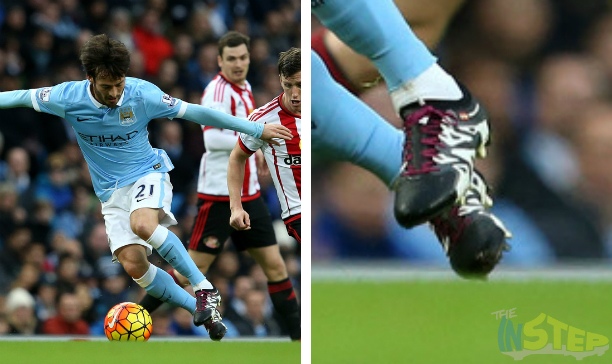 A few weeks back, David Silva gave us an unexpected look at the upcoming adidas ACE16+, a boot which is fast becoming one of the most anticipated releases of 2016 thanks to the high cut collar it comes with. 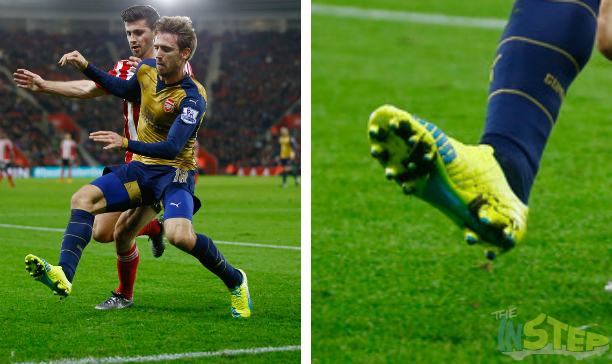 But it seems Silva has had his fun with the yet-to-be-released boot, and he has slipped back in to the standard X15.1. While we kinda saw the launch of the new evoSPEED SL-S coming, this one we didn’t. Cesc Fabregas has given us a little look into the next generation Puma evoPOWER, expected to be the evoPOWER 1.3. 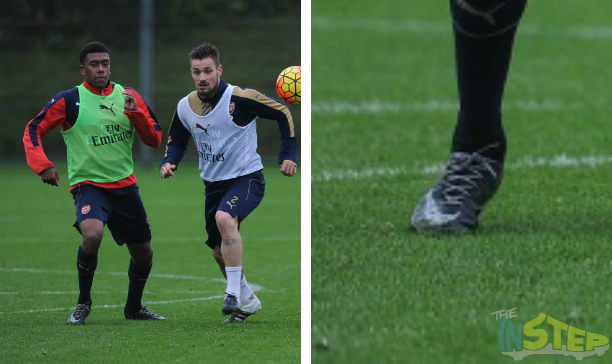 However, in true Puma style, Fabregas showed off a camouflage version of the boot, making it near impossible to make out the features of the boot. However, the upper of the new evoPOWER is clearer than the previous evoPOWER, but the big change is a new frame which lets the foot bend as much as possible. This works with the upper that is designed to stretch with the foot to increase kicking power, so it will be interesting to see how this evoPOWER performs on the pitch. A black and white custom boot? Well, it will always go down as a winner in our books. We love Iwobi’s NikeiD Superfly IV creation, the boots feature a no-fuss black upper, and the white Nike tick has been finished off with a slight splatter pattern that also makes an appearance on the white laces. Simple, but the splatter pattern gives the boots adds a new dimension to the appearance of the boots, top job buddy. While Arnautovic stuck with the super light evoSPEED SL, Nacho Monreal has settled with something a little heavier in the form of the SL-S. The boots, which are 45 grams heavier than the SL at 148 grams, are somewhat of a midpoint boot between the SL and the evoSPEED 1.4. It means they are much more durable than the evoSPEED SL, and the slightly different upper would provide a more cushioned feel for the ball compared to the super thin upper offered by the SL. An interesting release from Puma that we cannot wait to get our hands on. Man, those NFL players have given me some cracking boot spots in the past week. 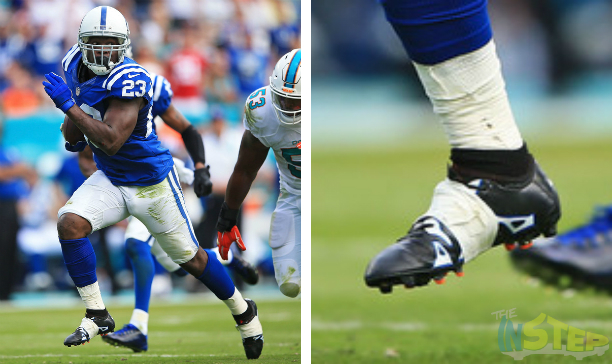 We hit America once again for our final boot spot of the week, and this time it is to check our Frank Gore’s very interesting X15.1s. 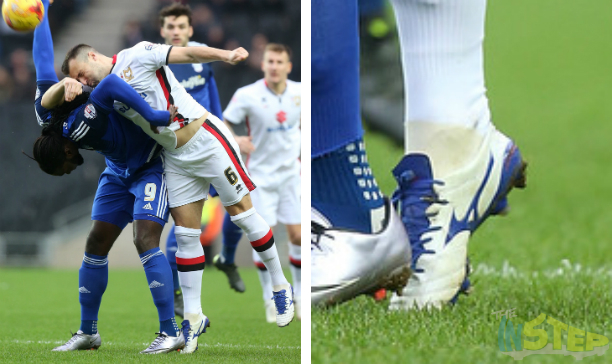 There is a bit going on here, and while the most noticeable customisation made to Gore’s boots is the massive line of white tape to enhance a lock-down fit, Gore’s boots seem to feature 6 red conical studs that do not feature on the standard X15.1. A strange customisation, but it could help give the running back a little more stability and traction. That is it for our boot spotting today, what was your favourite boot spot this week? Before I finish up though, I want to say thanks to you guys, the readers, for another fantastic year. Keep hanging around the Instep next year as we keep pumping out our boot spottings!